Friday the 13th! 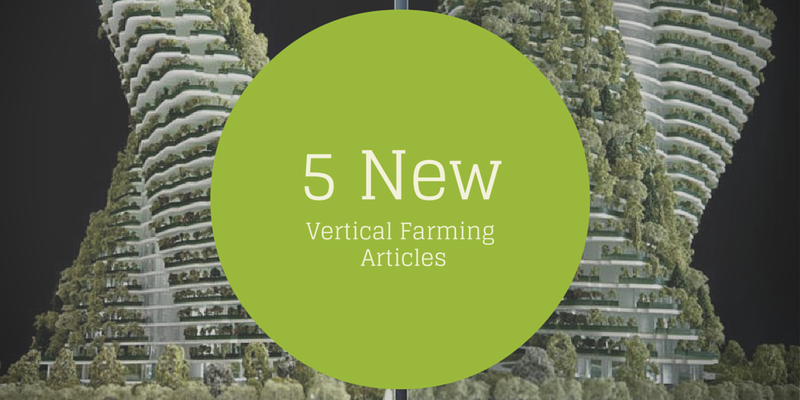 I heard reading vertical farming articles protects you from bad luck. 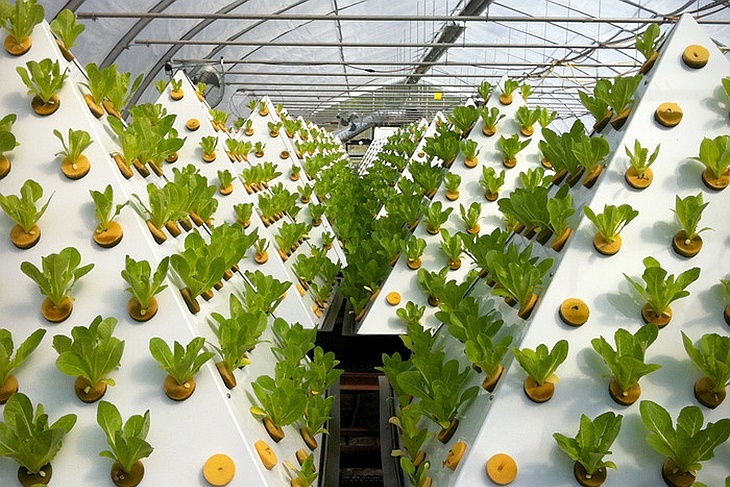 How ‘organic’ are vegetables when they’re grown in hydroponic greenhouses? (An old article but one that’s really important for the subject) All organic tomatoes are not created equal. Yet in most cases, no label informs us how the fruits’ roots deliver the goods to what we recognize as a vegetable. Does it matter? To some soil-based farmers and their customers: a lot. Faculty and students at the horticulture department at Purdue University hit the ground running with a list of goals, projects and research prospects for the new year. 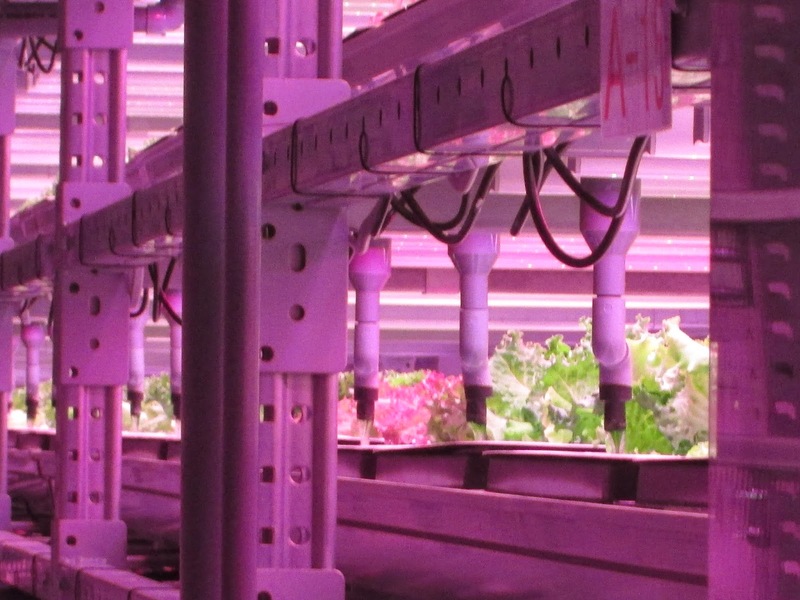 As technology improves, plant factories have the potential to operate in the U.S. and Canada to produce crops that are difficult to grow using current conventional methods. (More of a marketing promo than a news article, but still an interesting concept) PyramidGarden is a 4ftx4ftx4ft high pyramid shaped aeroponic growing system that grows a multitude of vegetables, herbs, flowers and plants. Not many people can say that they turned a conversation from a furniture trade show and a failed Kickstarter into a beautiful symphony of aquaponics and interior design. “I want to use the nonverbal, but very communicative, power of design to inspire people to think differently about the food system,” says Dustin Betz, founder of Green Towers LLC. This entry was posted in news and tagged agtech, news by Evan. Bookmark the permalink.